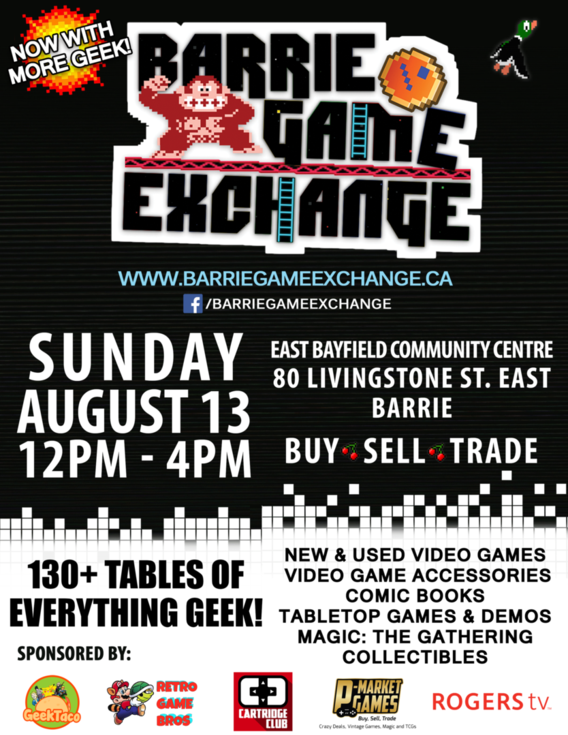 The fifth iteration of the Barrie Game Exchange is coming this weekend! ​The event is the place to be for all things geek including video games, comics and board games. Chris Hodgson, one of the co-organizers of the event, says that the Barrie Game Exchange is a great place for game players of all sorts. 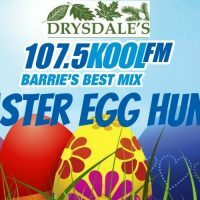 Over 130 vendors will be at the East Bayfield Community Centre on Sunday and tickets start at five dollars. 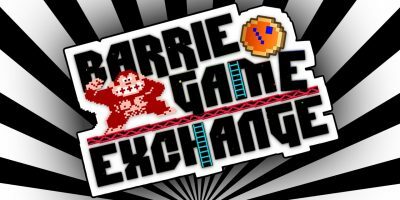 For more information, you can visit the Barrie Game Exchange website or Facebook page.